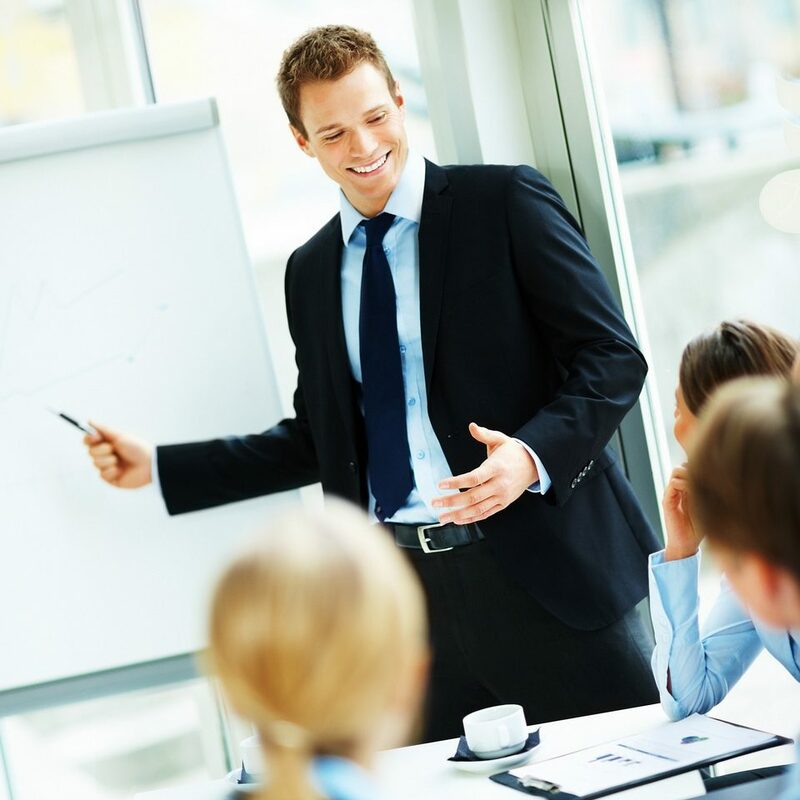 Learn how to structure presentations, make them interesting and gain confidence. Soon you will be the Leader! Find your voice and speak up with confidence. We practice impromptu speaking – great for meetings and job interviews. Have you got a big speech or presentation coming up? 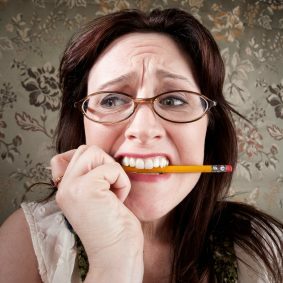 Does the thought terrify you? We can help you with structure and format. Linlithgow Speakers is here to help you gain confidence, speak with purpose and get your message across. Part of Toastmasters International, our club is a non-profit entity which meets fortnightly. Our aim is to help you achieve your goals whatever they may be. Come along to improve your speaking skills, learn how to make winning presentations or just be entertained! Linlithgow Speakers is not like other public speaking courses. It is run by members for members and takes a long term approach to personal self development. By practising every fortnight, you continually improve and don’t let your skills become rusty. What’s more, it is set up to help develop your leadership skills, another quality in demand in the jobs market. You will even be assigned a mentor. Continue to improve your skills by becoming a mentor, giving an education speech or entering a contest. 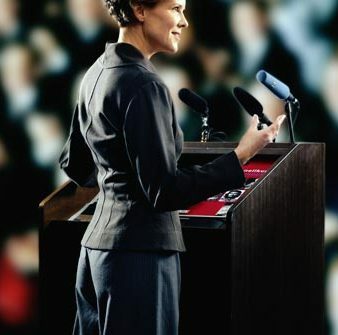 Practice speaking in a variety of situations from prepared speeches to impromptu speaking. Learn how to improve through effective, positive and supportive evaluations designed to help (not judge!). Our meetings are usually quite structured with an agenda but we also have room for some fun! Our members are just like you – we come from all walks of life with a variety of interests. Linlithgow Speakers is part of Toastmasters International and is one of 16 clubs in Scotland. You can come along to 3 meetings tor see if Toastmasters is for you. There is no obligation or pressure to join. Try us out. Meet Bruce. He’s our meeter-greeter and unless he is on holiday, he will welcome you into the club and make sure you have someone friendly to sit next to. You might be asked to speak, but just say “pass” if you would rather not – you go at your own pace.